The Government of Malta this week announced the signing of a joint declaration of cooperation on Distributed Ledger Technologies (DLT). They joined a group of six other Southern European countries; France, Italy, Portugal, Spain, Greece, and Cyprus. The countries released a joint-statement noting a shared view that the digital sphere is an ideal policy area for future cooperation. It also claims that DLT (a.k.a. blockchain technology) and other emerging technologies, such as 5G and artificial intelligence, could transform the countries economies. The Digital Economy and Society Index shows that Southern European countries have huge potential for growth in the sector. The countries believe that a cooperative approach can lead to an expansion of their digital ecosystems, making the region a leader in this industry. Distributed Ledger Technology is particularly singled out for its potential to further democratize the European economic model. The trust-based technology could transform services in areas as diverse as education, shipping, land registry, and healthcare. This would increase transparency and accountability, whilst reducing administrative burdens. The promotion of blockchain enhanced solutions could empower citizens to take control of their personal data and online privacy. The signees of the statement believe it is a government responsibility to promote emerging technologies and pledge to do so. This will be through educational programs at all levels to ensure citizens understand the technologies potential. The countries plan to hold regular technical meetings, sharing best practices in the sector and exploring potential cross-border DLT projects. 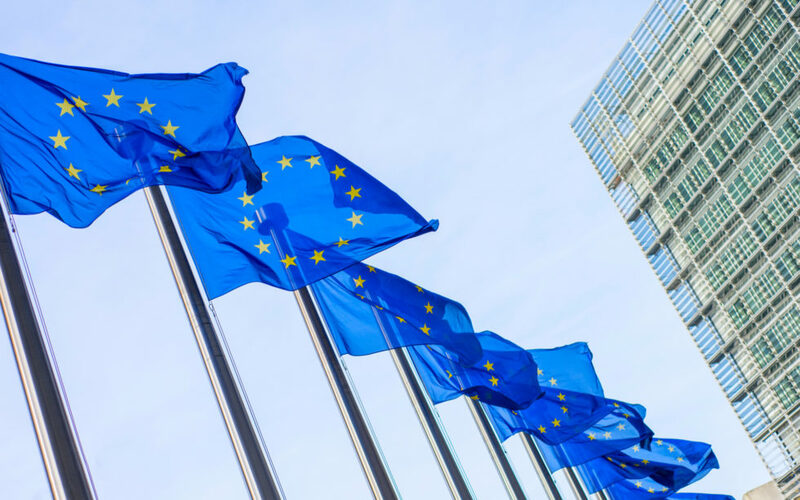 They commit to regular progress reviews and call upon the European Commission to continue working on the European Blockchain Partnership. The full text of the statement (in English) is available here. Will regulation of DLT help boost adoption or hinder it? Share your thoughts below!